Few people are in greater need of human rights protection than Indigenous peoples. Globally, about 370 million Indigenous people face widespread systemic discrimination, impoverishment, ill health, and dispossession of their lands and resources. Although governments have a duty and responsibility to ensure the welfare and safety of all their citizens, Indigenous peoples are often subject to policies that erode or suppress their rights and distinct cultural identities. Canada is no exception. Entitled to the same human rights as all peoples, Indigenous peoples are protected by existing international human rights instruments, in particular the United Nations Declaration on the Rights of Indigenous Peoples. Adopted by the UN General Assembly on 13 September 2007 after more than two decades of negotiations, the UN Declaration affirms the inherent or pre-existing collective human rights of Indigenous peoples, as well as the individual human rights of Indigenous women, men and children. It provides a framework for justice and reconciliation, applying existing human rights standards to the specific historical, cultural and social circumstances of Indigenous peoples. For years Indigenous peoples and human rights and social justice organizations have used international human rights instruments to advocate for Indigenous rights and justice. KAIROS is committed to a new relationship with Indigenous peoples in Canada and around the globe, a relationship based on mutual respect, equity and the full realization of Indigenous peoples’ rights. 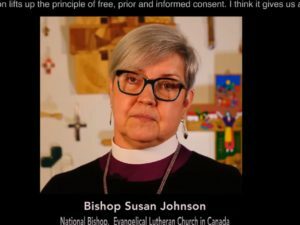 Core to this commitment is the principled implementation of the UN Declaration on the Rights of Indigenous Peoples, which the Truth and Reconciliation Commission of Canada (TRC) calls the “framework for reconciliation”. 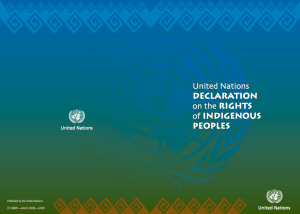 The UN Declaration on the Rights of Indigenous Peoples is an international human rights instrument designed to protect the rights of Indigenous peoples. In its preamble, the UN Declaration is described as “a standard of achievement to be pursued in a spirit of partnership and respect.” In Canada, it reinforces the Treaty relationships that exist between Indigenous peoples and the Crown and which form “the basis for a strengthened partnership….” The rights outlined in the UN Declaration “constitute the minimum standards for the survival, dignity and well-being of the indigenous peoples of the world” (Article 43). 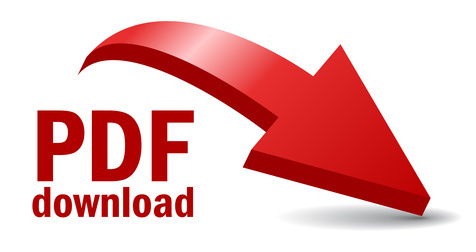 Like other international human rights declarations, the UN Declaration provides an authoritative source of guidance for all societal institutions, including legislators and government departments, courts, human rights bodies, and public institutions such as universities. Unlike other declarations, however, the UN Declaration addresses collective rights to a degree unprecedented in international human rights law. While Canada consistently ranks as one of the world’s top countries in which to live, according to the United Nations Human Development Index, when the same criteria is applied to Indigenous peoples in Canada, their rank drops to sixtieth or below – far, far behind their Canadian neighbours. Canada’s Aboriginal policy has been repeatedly criticized both internationally and nationally for violating Indigenous peoples’ rights. The federal 1986 Comprehensive Claims Policy, for example, is premised on the assimilation of Aboriginal peoples through the extinguishment of their title and rights. 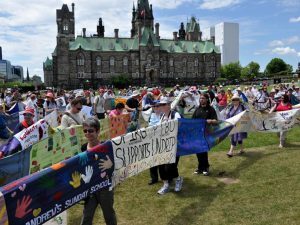 This policy has been criticized by the United Nations, discredited by the landmark Royal Commission on Aboriginal Peoples, and cast aside by the Supreme Court of Canada in its 1997 Delgamuukw decision, which recognized the collective rights of Indigenous peoples. Yet the policy continues to influence land rights negotiations and Canadian governments continue to disregard, limit, and terminate Indigenous rights, including land and treaty rights. In April 2016, Romeo Saganash, MP for Abitibi-Baie-James-Nunavik-Eeyou introduced Bill C-262, an Act to ensure that the laws of Canada are in harmony with the United Nations Declaration on the Rights of Indigenous Peoples. This Private Members bill received critical endorsement when, on November 20, 2017, Justice Minister Jody Wilson-Raybould announced that the Government of Canada would support the Private Members bill when it came up for second reading in the House of Commons. 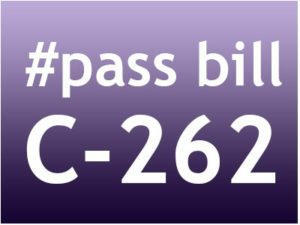 On May 31, Bill C-262 passed third reading in the House. It is currently before the Senate and must pass third reading and Royal Assent before Parliament is dissolved for the federal election. KAIROS has been involved since the very beginning, working to get the UN Declaration written and adopted by the UN General Assembly, and later adopted and implemented by the Canadian Government. In 2010, with the support of the Grand Council of the Crees, the Assembly of First Nations and other Indigenous organizations, KAIROS joined with Amnesty International, Canadian Friends Service Committee (Quakers), and Rights & Democracy to launch a public education and advocacy campaign urging Canada to play a leading and constructive role in ensuring the adoption of this urgently-needed international human rights standard by the United Nations. 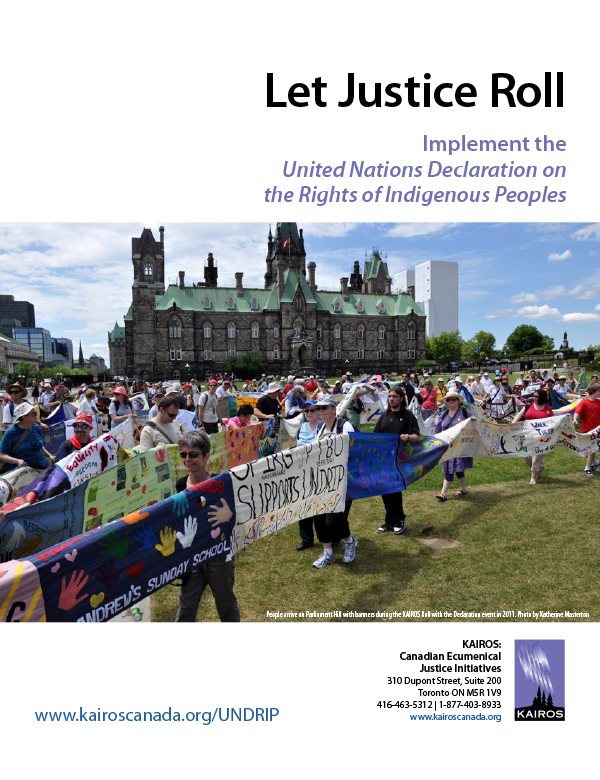 Since Canada’s November 2010 qualified endorsement of the UN Declaration, KAIROS has continued to advocate for its full implementation in Canada, including network support for the passage of Bill C-262, an Act to ensure that the laws of Canada are in harmony with the United Nations Declaration on the Rights of Indigenous Peoples. KAIROS grounds its efforts in the work of the Truth and Reconciliation Commission, which stated in its 2015 final report: “We remain convinced that the United Nations Declaration provides the necessary principles, norms, and standards for reconciliation to flourish in twenty-first-century Canada.”  KAIROS is committed to truth, healing, and reconciliation for the past, and Indigenous justice for the present. We support an active process of decolonization—ourselves, our communities, our churches, and our country—building just and respectful relationships between Indigenous and non-Indigenous peoples, and contributing towards the recognition of Indigenous peoples as distinct peoples and nations, with rights to land and self-determination, as enshrined in the United Nations Declaration on the Rights of Indigenous Peoples. The Truth and Reconciliation Commission of Canada, “Honouring the Truth, Reconciling for the Future: Volume 1: Summary,” pg 21.